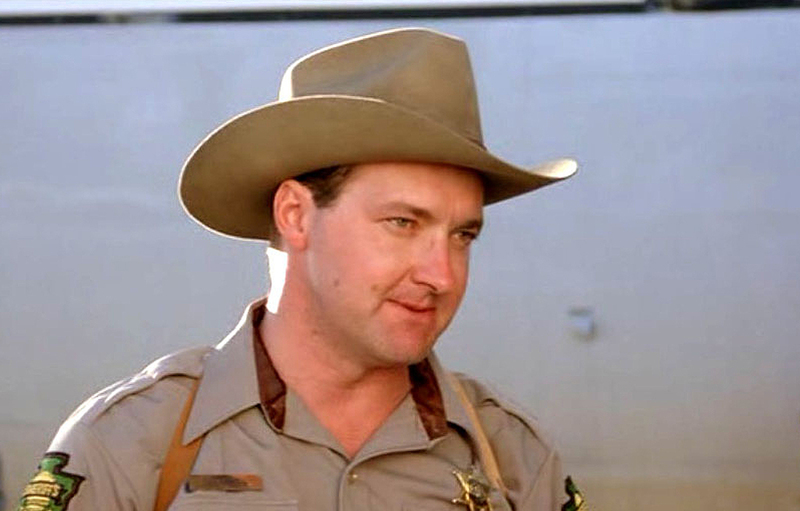 Today’s feature is the 1986 car-ghost revenge movie, The Wraith, starring two of the industry’s most infamous figures: Randy Quaid and Charlie Sheen. This supernatural teen action film is about a strange reincarnation with the emphasis on “car.” Young Jamie is killed by the evil Packard (Nick Cassavetes) and his gang of thugs because Jamie was caught romancing Keri (Sherilyn Fenn), Packard’s girlfriend. Suddenly “the Wraith” — a black turbo racing car shows up to challenge Packard (sounds like a Detroit auto duel) whose livelihood comes from stealing cars. What happens next is an endless series of car chases as Packard’s gang of punks start to bite the dust, one by one. 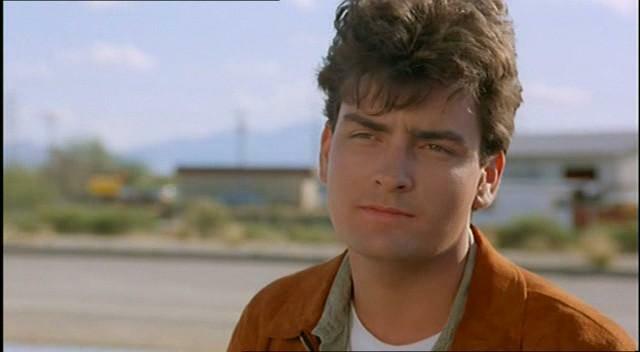 Then Jake (Charlie Sheen) comes into town on a motorcycle and makes a play for Keri, giving rise to old animosities one more time. The Wraith was written and directed by Mike Marvin, whose other credits include writing Hot Dog: The Movie and directing Hamburger: The Motion Picture. The cinematographer for the film was Reed Smoot, who has worked significantly filming concert movies like Justin Bieber: Never Say Never and Jonas Brothers: The 3D Concert Experience, and also shot Homeward Bound: The Incredible Journey. The Wraith featured work by two primary editors: Scott Conrad (Class of 1999, A Boy And His Dog, Cat’s Eye, Rocky) and Gary Rocklen, who never had any other editing credits. 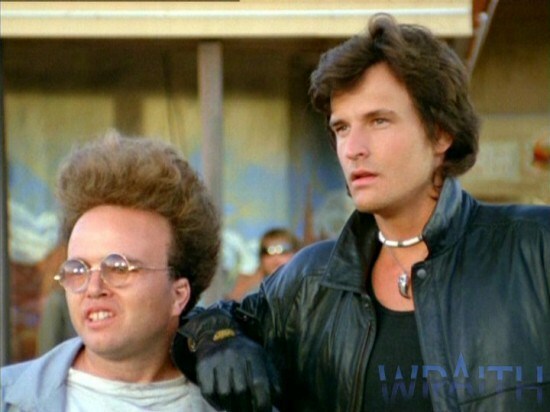 Two people were given credit for the music in The Wraith: J. Peter Robinson (Beeper, New Nightmare, Wayne’s World, The Wizard, The Gate, Blind Fury) and Michael Hoenig (Class of 1999, Dracula 3000, The Gate). 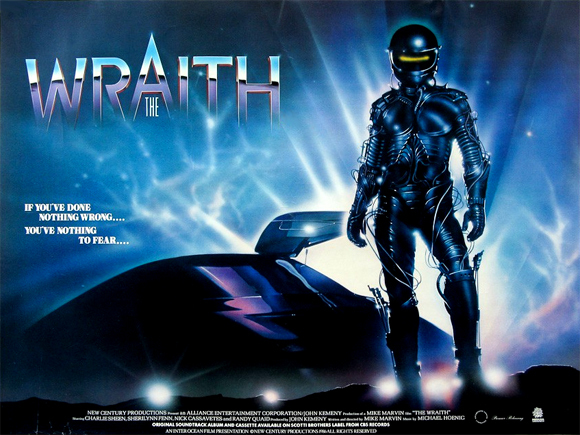 The producers on The Wraith were Jeffrey Sudzin (Confessions of a Dangerous Mind, Brainscan, Idle Hands, Fright Night Part 2), John Kemeny (The Gate, Iron Eagle II), and Buck Houghton (The Twilight Zone, Hawaii Five-O). 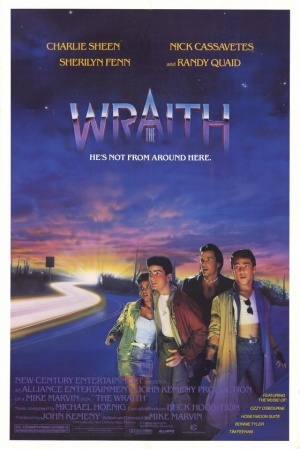 The cast of The Wraith includes Charlie Sheen (Hot Shots, Men At Work, Platoon, Wall Street, Major League), Randy Quaid (Christmas Vacation, Vacation, Kingpin, Independence Day, The Last Detail, Heartbeeps), Nick Cassavetes (Face/Off, The Astronaut’s Wife, Blind Fury, Class of 1999 II), Sherilyn Fenn (Boxing Helena, Wild At Heart), and Clint Howard (Evilspeak, The Dentist II, Carnosaur, Night Shift, Ice Cream Man, Santa With Muscles). 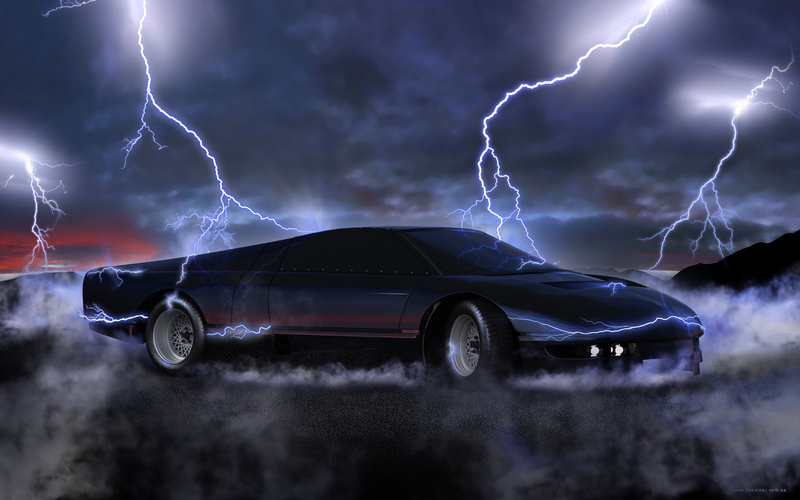 The mysterious, ghostly car featured in the film was a Dodge M4S Turbo Interceptor, which was built by Chrysler and PPG industries at an estimated cost of $1.5 million. Today, the original car is on display at the Chrysler Museum in Auburn Hills, Michigan, and a replica used in the shoot was up for sale last summer online. Financially, The Wraith was far from a huge hit, grossing only $1.4 million domestically on a production budget of $2.7 million. However, the movie’s international grosses managed to get the film to break even with its budget. Critically, The Wraith is far more fondly remembered by audiences than film critics: it currently holds Rotten Tomatoes aggregate scores of 27% from critics and 63% from audiences, along with an IMDb user rating of 5.9/10. The Wraith isn’t a terribly deep movie, and there isn’t much beyond surface level aesthetics that will stick with you. The characters and story are frankly about as paper-thin as they come. As Leonard Maltin put it, this is arguably a movie that is for people who “favor fast cars and lots of noise.” That said, boy does this movie bring it in the department of fast cars and lots of noise. The races are shot well, the cars themselves are arguably more distinctive and memorable than any of the drivers behind them, and the stunts and effects are marvelous: if you want to see cars in an old-school movie explosion, this movie is for you. There may not be anything beneath the surface of the film, but that surface has a pretty nifty sheen to it. I do feel like this movie is oddly anachronistic: outside of the soundtrack and the sheer Charlie Sheen-ness of it all, this seems like it would have fit in with the old days of grindhouse car movies. Honestly, if this movie were made today, people would probably laud it for its ode to a bygone era. If you slap some Kavinsky over it and put a leather jacket on Ryan Gosling again, there might just be a cool remake or re imagining here waiting to be cooked up. 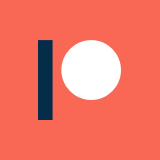 Overall, I think there is enough good here to make it worth checking out. There are a lot of missed opportunities to make this a true horror or suspense film, but the stunts and races just about make up for the lacking plot and cartoonish characters. Hopefully, someone will take this concept and build on it someday, because I feel like there is a lot more potential here than was tapped into with The Wraith.